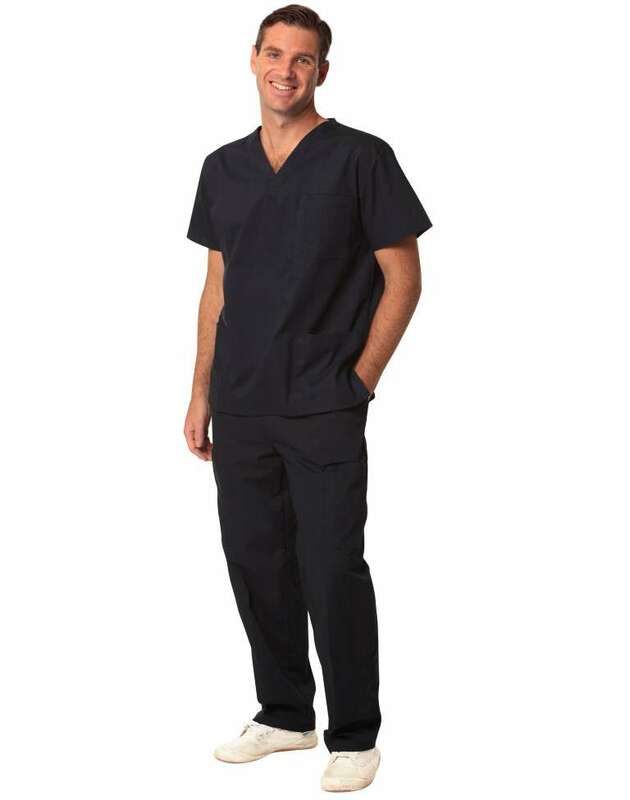 Uniform Choice highly values to provide quality scrubs and shirts, which not only looks good, but also comfortable to wear and easy to wash. You can buy a variety of scrubs in wide range of sizes and colours at our online uniform store. 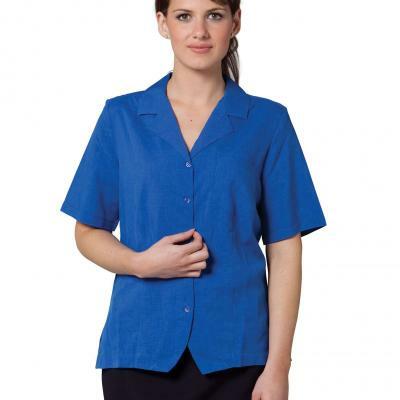 No matter whether you require a nursing scrubs, or technician’s shirt, you can find it easily. Uniform Choice is a proud specialists in scrubs. We supply all sorts of scrubs including Nursing scrubs, Charcoal Chicken scrubs and Medical scrubs. Our prices are so low that we are often regarded as the cheapest scrub supplier in Australia. So, if you are looking for nursing uniforms online, you can shop at Uniform Choice. Where to buy scrubs in Melbourne? If you are wondering where you can buy scrubs in Melbourne, you've come to the right place. Based in Melbourne, unifrom choice offers fast delivery of nursing scrubs, clinic scrubs and medical scrubs to anywhere in Melbourne and surrounding suburbs. We provide exciting colour range for our scrubs,which includes green scrubs, blue scrubs, pink scrubs and navy scrubs. 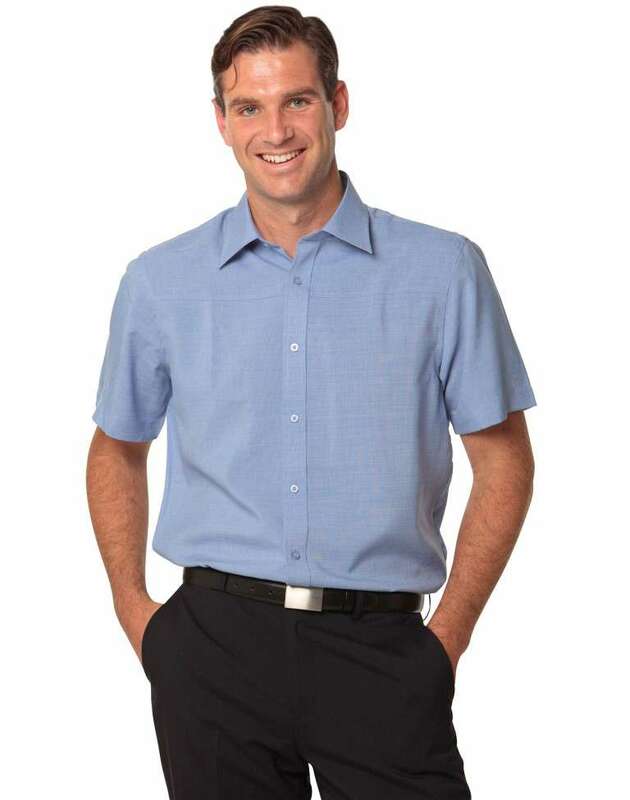 Men's scrub pants and scrub tops are usually available in sizes from XS to 5XL. 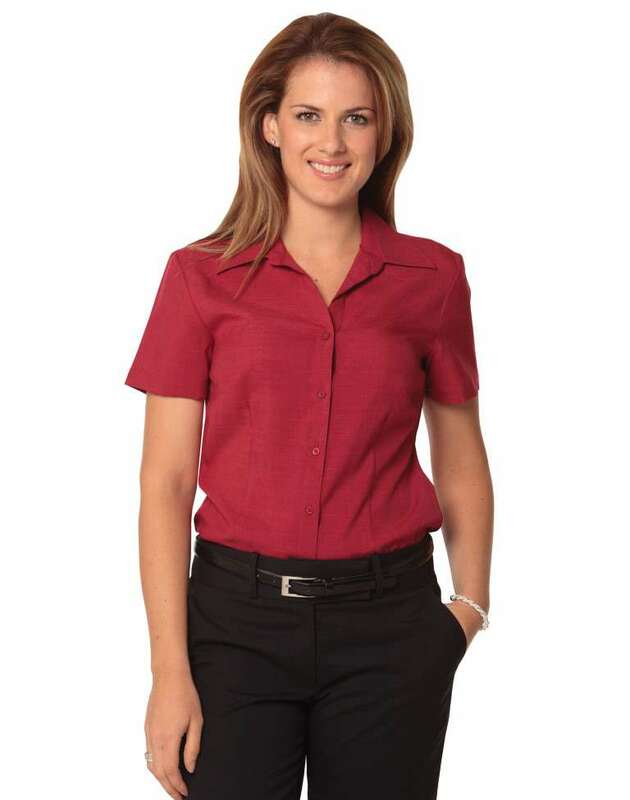 The ladies scrub tops and scrub pants are available in sizes 6, 8, 10, 12, 14, 16, 18, 20, 22 and 24. We ship most orders within 1-3 days. However, we also offer next day delivery service for urgent scrub orders. If you require scrubs urgently, please call us first before placing the order to ensure that we can deliver it the next day. 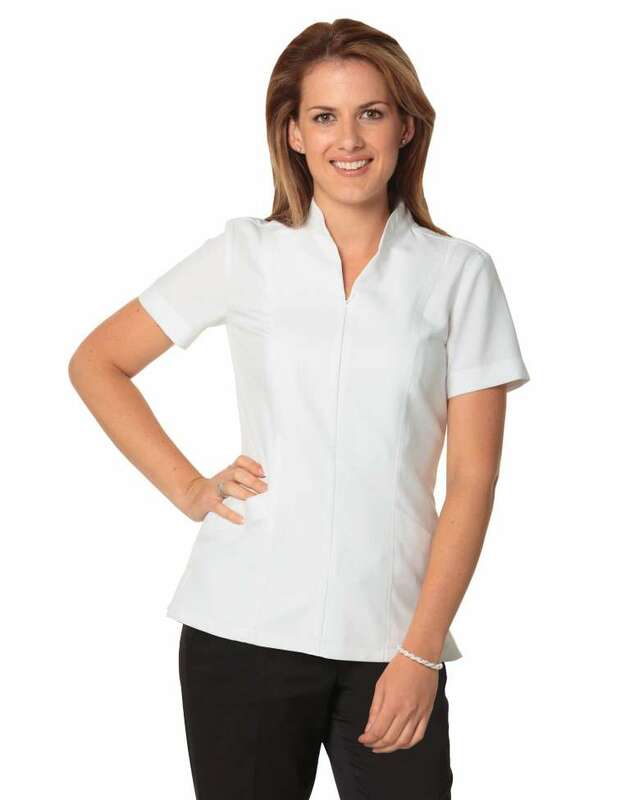 Such quality of service is increasingly making uniform choice as the preferred supplier of medical scrubs in Melbourne. 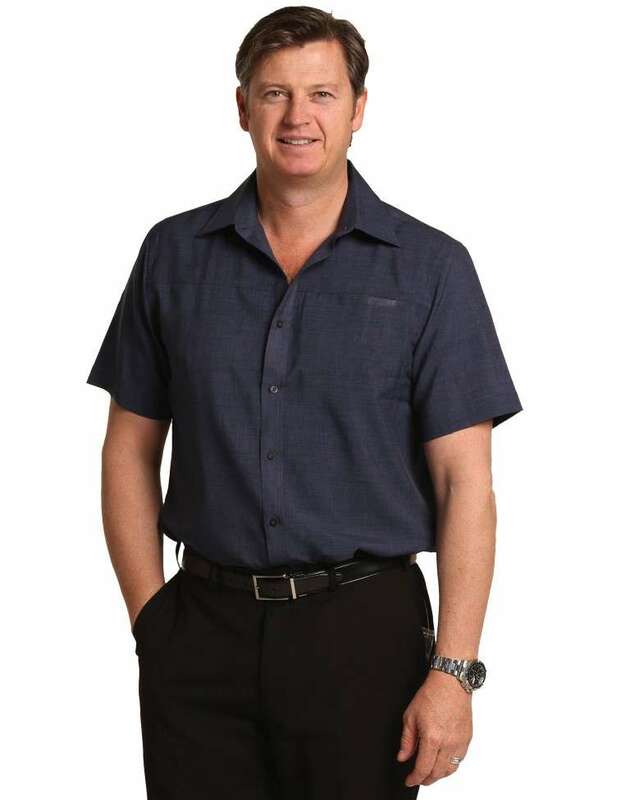 You can now buy medical scrubs and healthcare uniforms in Geelong at affordable prices. 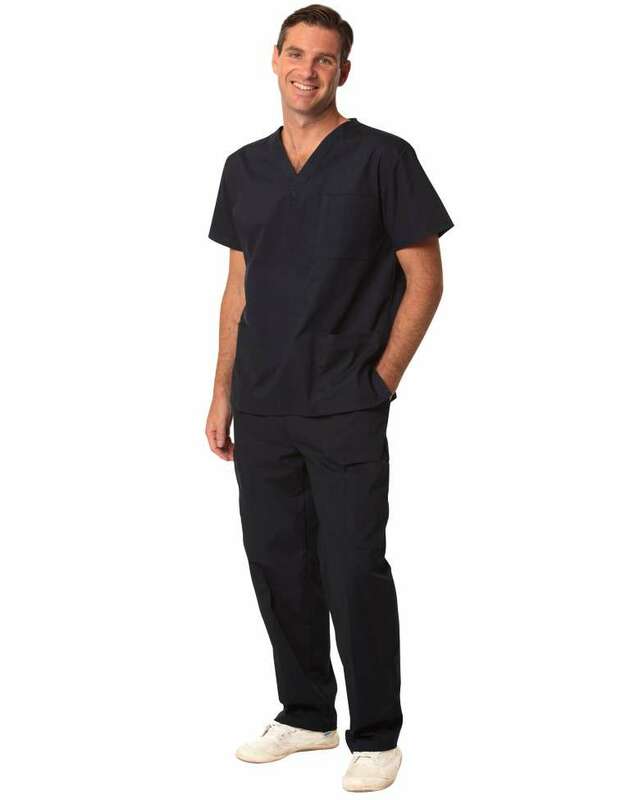 We offer an exciting range of scrup tops and scrub pants for medical clinics, dental clinics and hospitals in Geelong. Our daily delivery service to Geelong ensures that you'll receive your scrubs pretty fast. For your convenience, we offer fast shipping and Australia-wide service including major cities such as Melbourne, Sydney and Gold Coast, as well as major towns. In addition, we offer embroidery and screen printing services that you can order online. Happy shopping!